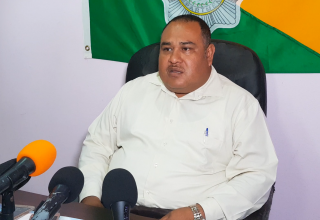 Assistant Commissioner of Police, Dezerie Magdaleno, has been appointed as a Commissioner of the Supreme Court of Belize. As a Commissioner of the Supreme Court, ACP Magdaleno is now authorized to take affidavits and declarations or, by special order of the Court or a Judge, to take the examination of witnesses or receive production of documents. Magdaleno joins over one hundred and eighty others Commissioners of the Supreme Court. She is also the Central Regional Commander for the Belize Police Department.